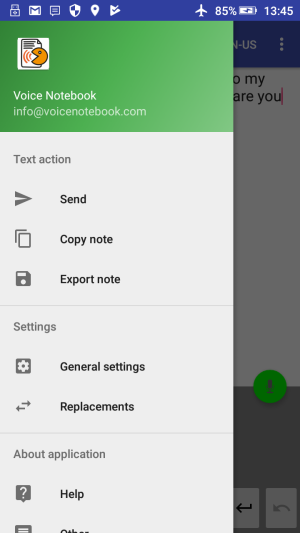 The version of the voice notebook for the Android operating system can be downloaded from Google play. You can see its details description and get acquainted with its functionality on the Voice notebook for Android section of the website. 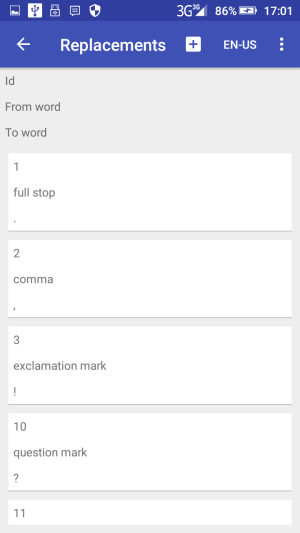 The voice notebook application for translating speech into text on Android devices can work either online or offline. 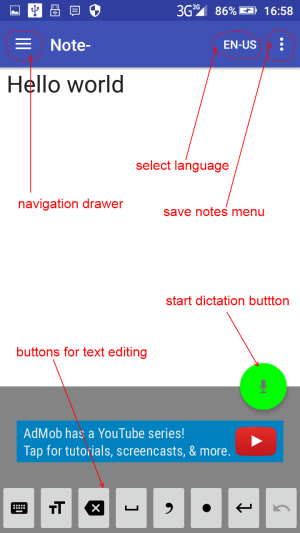 Although the quality of offline speech recognition is reduced, but you can work in places where there is no Internet. To work offline, you need to install the appropriate language packs.